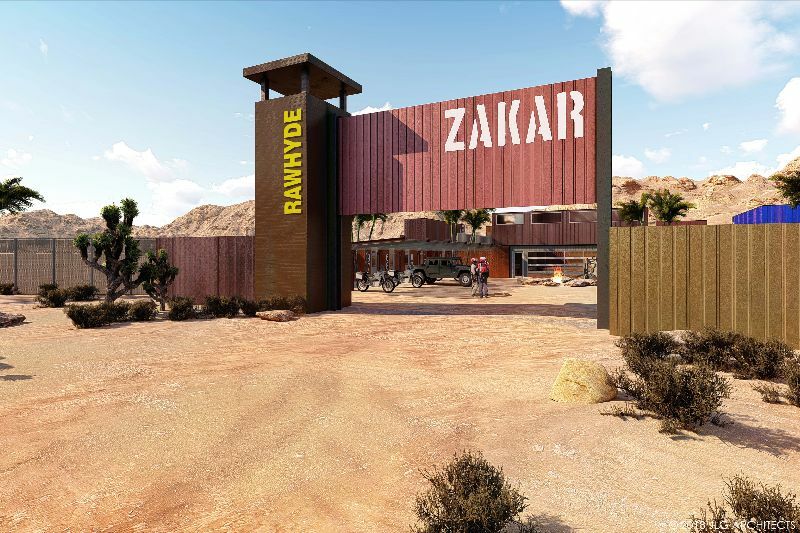 An Official Training Partner of BMW Motorrad, RawHyde trains hundreds of motorcyclists each year with a series of immersive off-road riding courses. 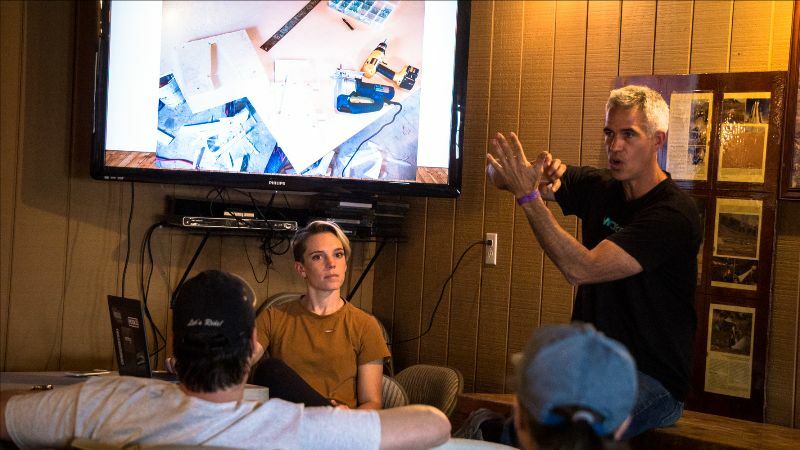 For many of these students, Adventure Days serves as a reunion of sorts, an opportunity to return to RawHyde for a weekend of learning, riding, and camaraderie. 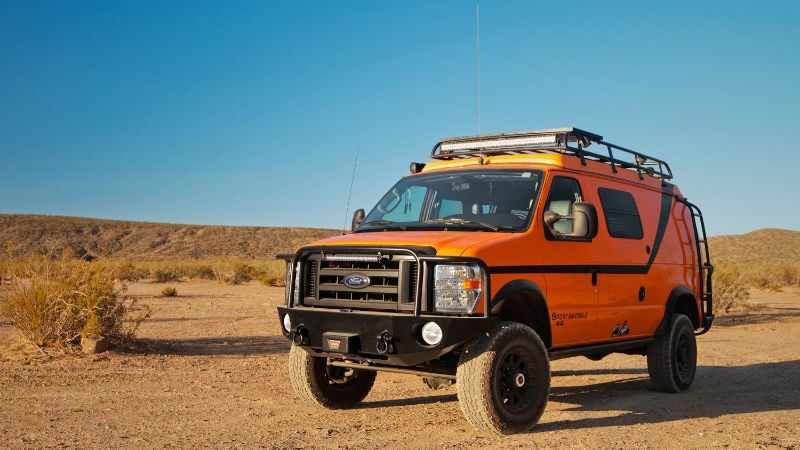 What sets this year’s Adventure Days event apart, however, is the location. 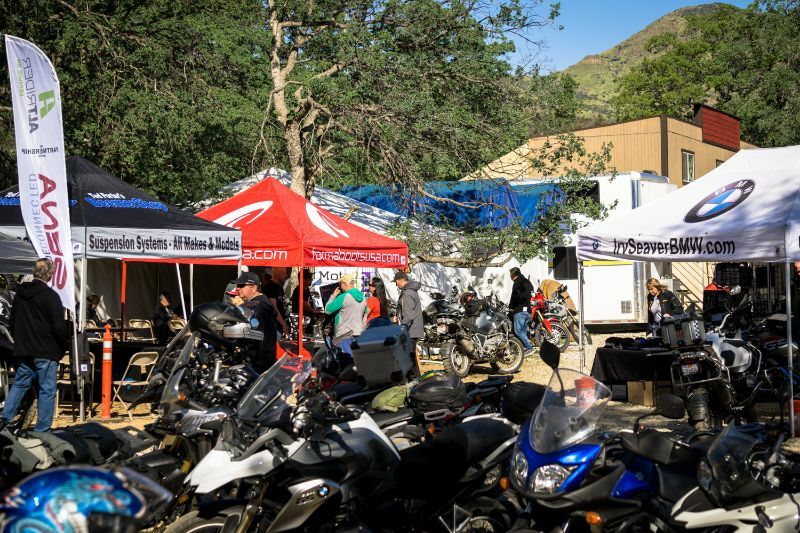 In addition to the riding clinics and seminars conducted by some of the leading minds in the adventure riding and overlanding communities, Adventure Days will provide riders an opportunity to test ride the new lineup of BMW’s GS motorcycles. 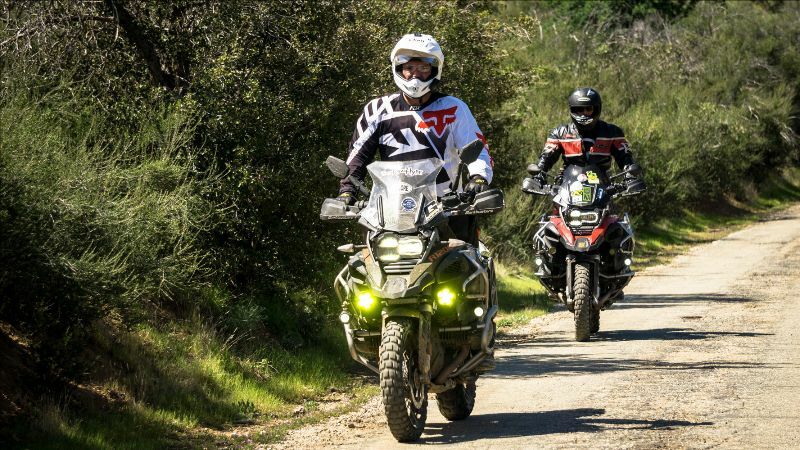 Attendees will be able to demo the new F 750 GS, F 850 GS, R 1250 GS and Adventure models in the environment they were designed for: the dirt. 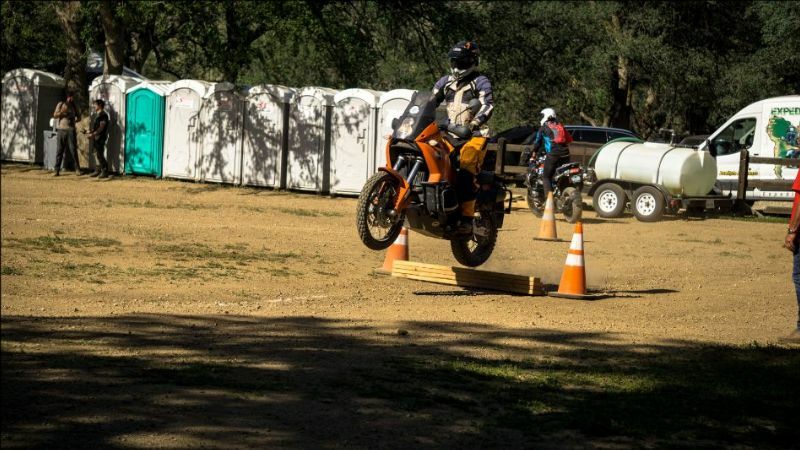 For more information about Adventure Days, including lists of seminars, riding clinics, group rides, vendors, and amenities, visit https://rawhyde-offroad.com/events/adventure-days/. Registration is available online or by calling 702-209-8503. For more information visit www.RawHyde-OffRoad.com. Follow RawHyde Adventures on Facebook, Instagram, and YouTube for the latest updates.